Jane the Virgin celebrated its freshman season as television’s critical darling with a panel at PaleyFest on March 15 in Los Angeles. 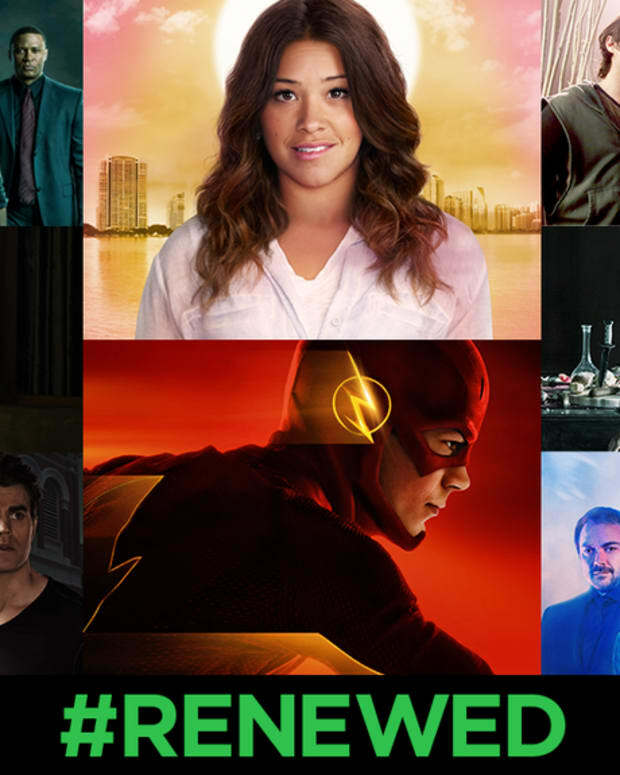 The must-see drama stars former The Bold and the Beautiful stars Gina Rodriguez and Justin Baldoni as the titular Jane and dashing hotelier Rafael. Brett Dier portrays Michael, Rafael’s rival for Jane’s heart. Jane’s mother is portrayed by One Life to Live and Guiding Light alum Andrea Navedo. 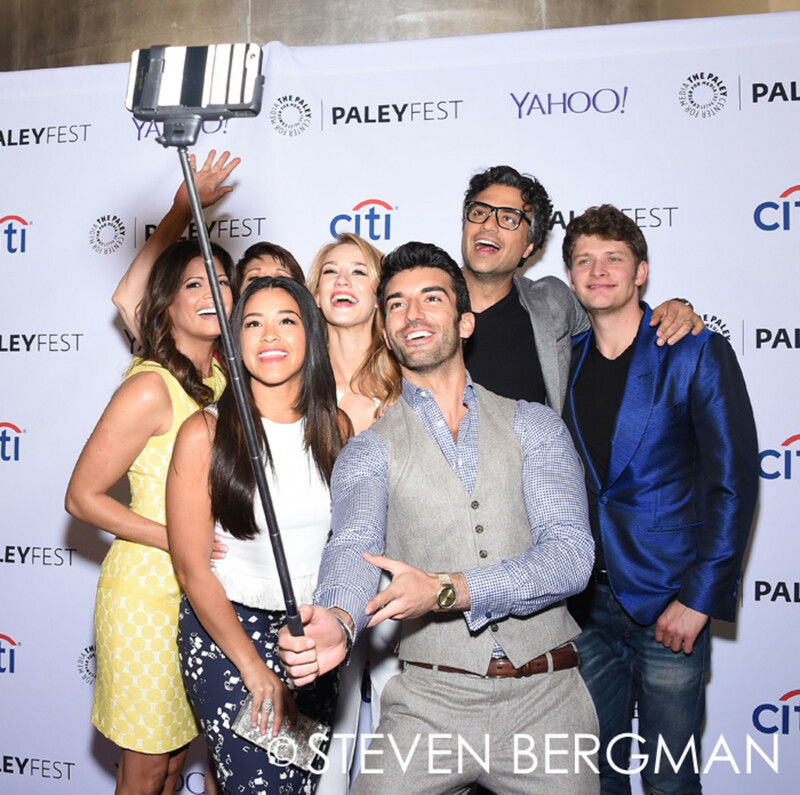 Check out more photos from Jane the Virgin’s PaleyFest purple carpet below!